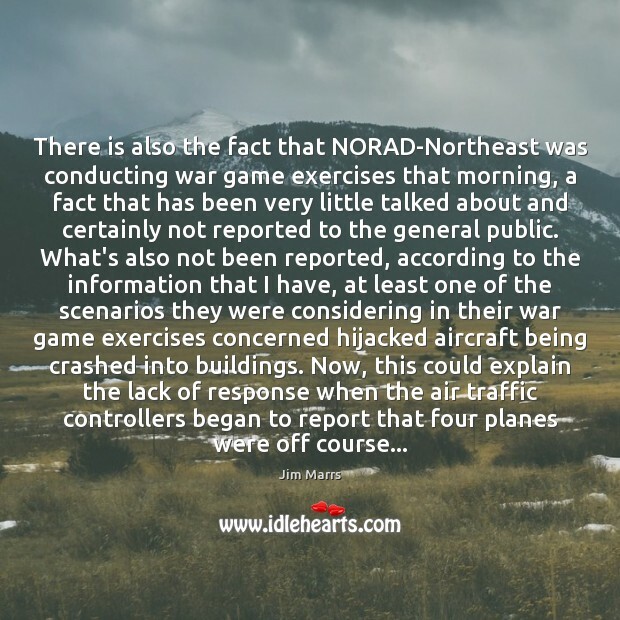 Quotations about Air Traffic Controller. Quotes to stimulate mind and drive action! Use the words and quote images to feed your brain inspiring things daily! 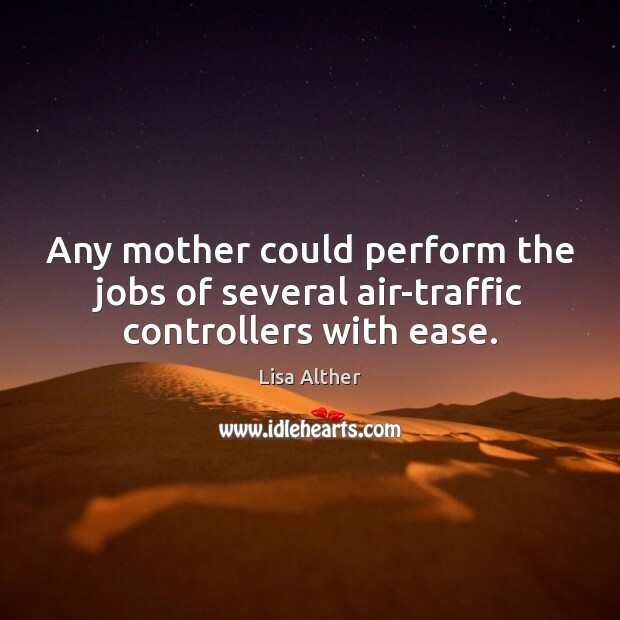 Any mother could perform the jobs of several air-traffic controllers with ease. 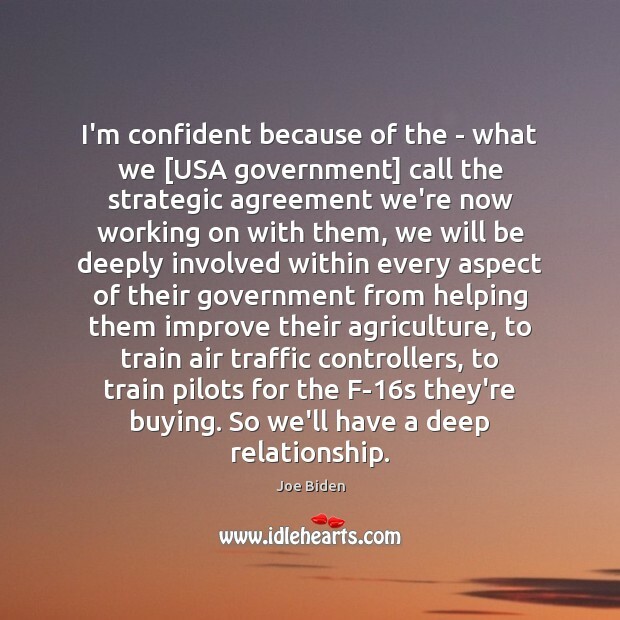 I'm confident because of the - what we [USA government] call the strategic agreement we're now working on with them, we will be deeply involved within every aspect of their government from helping them improve their agriculture, to train air traffic controllers, to train pilots for the F-16s they're buying. So we'll have a deep relationship. 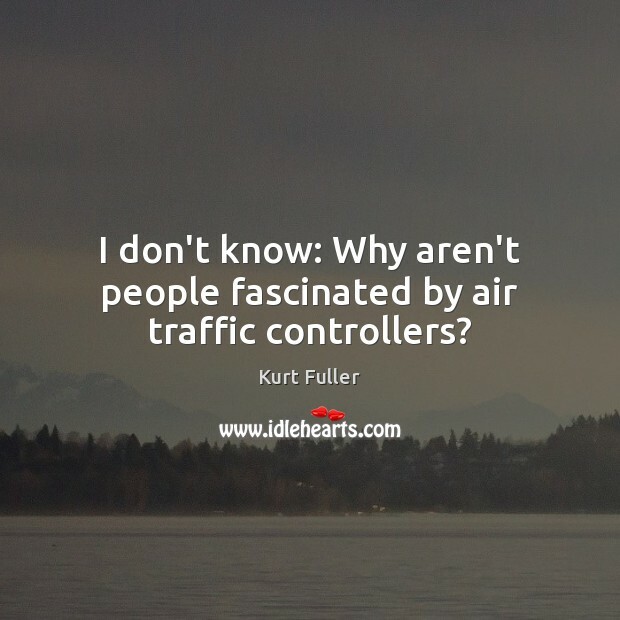 I don't know: Why aren't people fascinated by air traffic controllers? 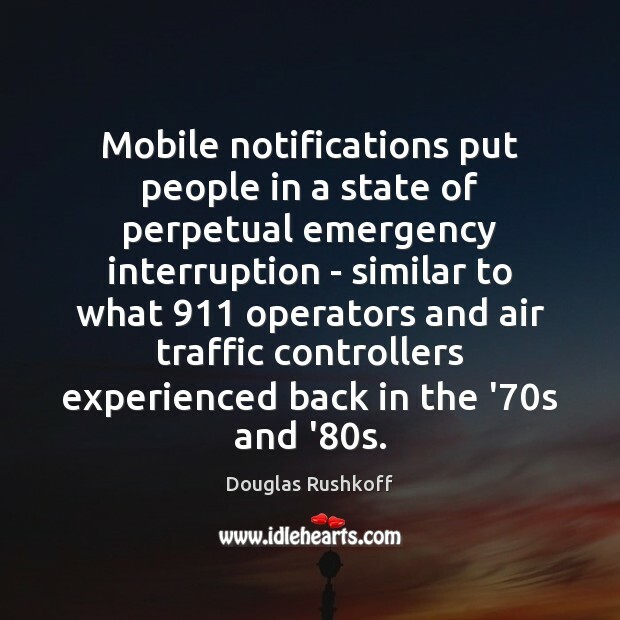 Mobile notifications put people in a state of perpetual emergency interruption - similar to what 911 operators and air traffic controllers experienced back in the '70s and '80s. Another air traffic controller fell asleep on the job, but he had a good excuse. 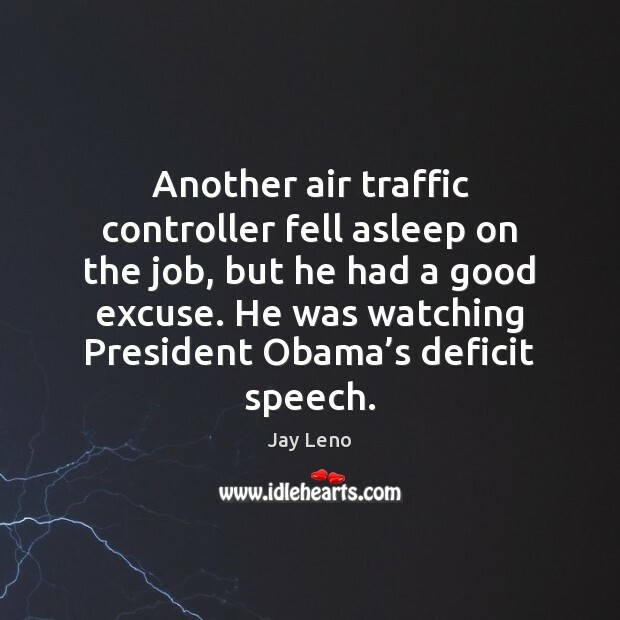 He was watching President Obama’s deficit speech.